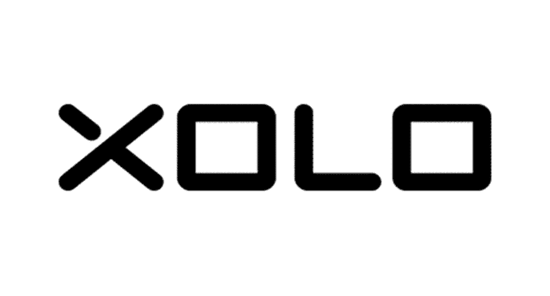 In this page we have managed to share the original Xolo Stock ROM (Firmware) for all Xolo smartphones and tablets. All the following Xolo Stock Rom (zip file) contains original Xolo USB Driver, Flash Tool and the Flash File. After Downloading the firmware, follow the instruction manual to flash the firmware on your device. How to Flash: Copy the update.zip file to SD card or phone memory and flash it through the recovery mode. How to Flash: See the instructions that comes with the ROM. [*] After flashing the Xolo Stock Rom on your device, you may need to flash the IMEI using the IMEI tool provided with the firmware file. If you are going to flash the IMEI, then make sure always flash the Original IMEI that comes with your device. [*] Xolo USB Driver: If you are looking for the USB Driver then head over to the Download Xolo USB Driver Page. [*] Xolo CWM Recovery: If you are looking for CWM recovery for any Xolo Smartphone then see Download CWM recovery for all Xolo Smartphone.